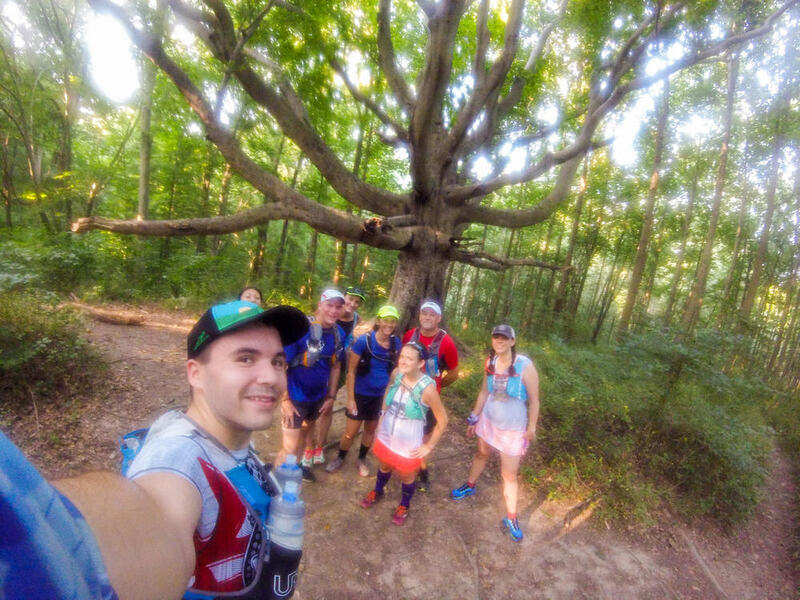 Thank you to all the trail runners who shared glimpses of their passion with us! I am the self proclaimed Average Joe of trail running. I am not fast or elite, but I enjoy it passionately. I have my sights set high wanting to run my first 100 miler next year, and completing 4 ultras this year. In my spare time when I am not running, I enjoy photography and am working on bettering my skills to start producing my own running vlogs and documentaries. Feel free to follow my adventures on my blog at averagejoetrailrunner.wordpress.com.